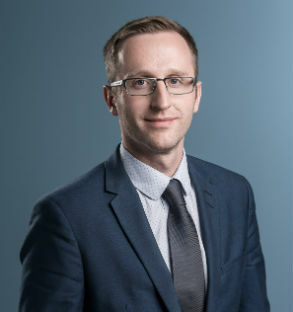 Before assuming his role at Lietuvos Geležinkeliai, Karolis Sankovski served on the executive board of Litgrid AB, the Lithuanian electricity transmission system operator (TSO), and headed its strategic infrastructure department. Within this capacity, he was responsible for the implementation of power transmission interconnections between Lithuania and Poland (LitPol Link), and Lithuania and Sweden (NordBalt), projects of strategic importance. Before that, Karolis Sankovski has occupied other positions in the Lithuania TSO group companies, as Head of Environmental Division (LitPol Link Sp. z o.o.) and Lawyer (Lietuvos Energija AB). Sankovski has a B.A. in Law from Mykolas Romeris University in Vilnius, Lithuania, and an M.A. in Law from Aix-Marseille 3 University in Provence, France.